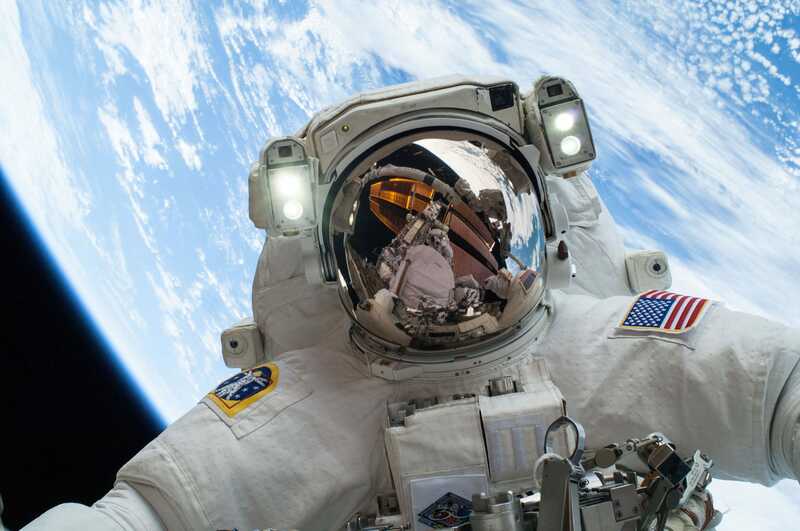 NASAA NASA astronaut outside the International Space Station. A House subcommittee held a hearing on Wednesday on NASA’s program to build new spaceships to reach the International Space Station. Boeing and SpaceX, the two contractors in the program, are experiencing delays due to NASA’s stringent safety requirements. 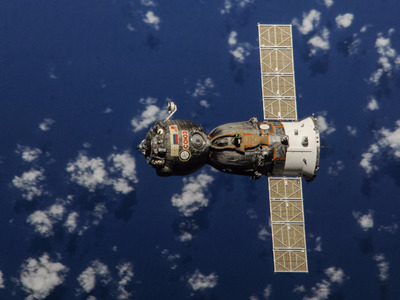 The only means of reaching the ISS, Russia’s Soyuz spacecraft, may not be able to fly astronauts after 2019. That could mean astronauts will soon have no way to get to and from NASA’s $US100 billion investment in the sky. 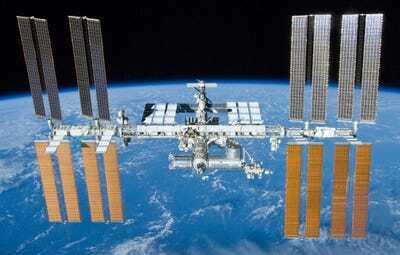 NASA has spent the better part of 20 years and $US100 billion working on the International Space Station. 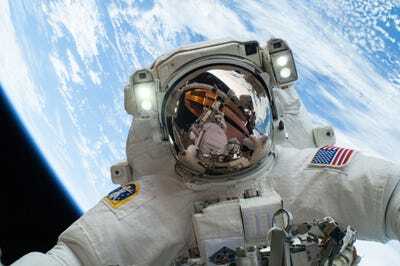 But in a couple of years, astronauts may have no way to get to and from the US space agency’s football-field-size laboratory in the sky, according to testimonies from government officials on Wednesday. The problem is a lack of available spaceships, both foreign and domestic. NASA contracted Boeing and SpaceX to build a safer and more cost-effective replacement for its space shuttle, which was retired in July 2011. The original contracts called for certification and regular flights with astronauts by the end of 2017, but that didn’t happen. To fill the gap while the companies developed their spaceships, NASA purchased seats aboard Russia’s Soyuz spacecraft. Delays by Boeing and SpaceX prompted the space agency to purchase more seats – at exorbitant prices – but it appears even that option will soon expire. “Soyuz capability is available through the fall of 2019,” William Gerstenmaier, the head of NASA’s human exploration and operations directorate, said during a hearing with a subcommittee of the House Committee on Science, Space, and Technology. That means that if by the end of 2019 Boeing can’t certify its CST-100 Starliner spacecraft, or SpaceX its Crew Dragon capsule, astronauts may have no way to reach the ISS for an indeterminate amount of time. The stakes are immense. 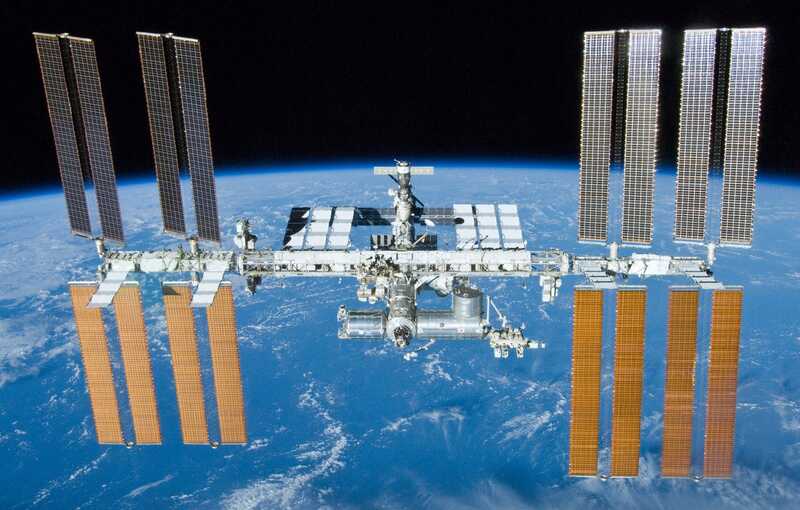 The ISS, now complete, is in the prime of its operation and best equipped to study spaceflight’s effects on the human body, ideally to help crews survive coming missions to the moon, Mars, and anywhere else. In 2010, about a year before it retired the space shuttle, NASA began the Commercial Crew Program: a competition to build new spaceships and prove their safety by 2017. Boeing and SpaceX won the multistage competition and have so far received $US4.82 billion and $US3.14 billion in taxpayer money to fund their work. NASA, working with other government agencies and Congress, decided Boeing and SpaceX’s spacecraft must have less than a 1-in-200 chance of killing a crew in an accident. “Both contractor systems must meet a standard for crew safety that is much higher than that for the shuttle,” Cristina Chaplain, the director of acquisition and sourcing management at the US Government Accountability Office, said during the hearing. The space shuttle had a 1-in-90 chance of crew loss. “A considerable amount of work remains to be done to determine whether the contractors will meet this requirement,” she said. Both Boeing and SpaceX have delayed scheduled uncrewed and crewed launches, as well as final certification testing, while working through safety issues. SpaceX was supposed to launch its first crewed flight by the end of 2016 and have NASA approve its certification (a step the government requires before NASA can pick a space taxi for its astronauts) by the end of last summer. Meanwhile, Boeing was supposed to have a crewed flight test by the end of summer and have NASA certify its system in the fall. Those dates have come and gone without any crewed flights or certifications. 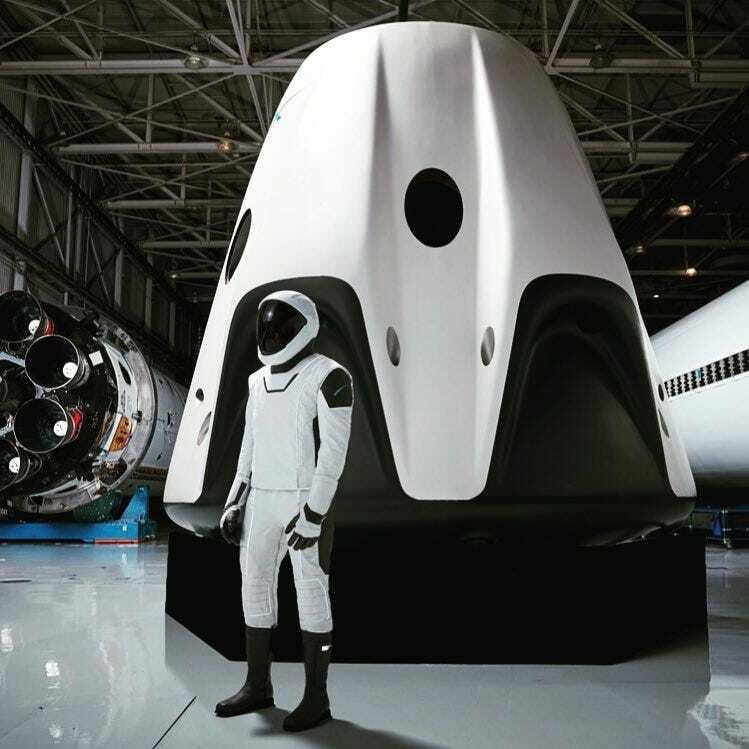 Elon Musk/SpaceX; InstagramSpaceX’s spacesuit next to the Crew Dragon capsule. According to NASA and testimonies before the subcommittee on Wednesday, SpaceX is now targeting December for its first crewed demonstration flight and February 2019 for certification. Boeing is looking at October for its first crewed flight and January 2019 for certification. The GAO, which provides oversight to federal agencies, primarily blames overoptimistic contractor schedules for the delays – and is even sceptical of the new dates. During the hearing, Chaplain laid out the context and implications of these challenges. “Aggressive schedules and delays are not atypical for programs developing new launch vehicles and/or crew vehicles, and we see them on all types of contracts,” she said. “But in this case, the delays and uncertain final certification dates raise questions about whether the US will have uninterrupted access to the space station beyond 2019. 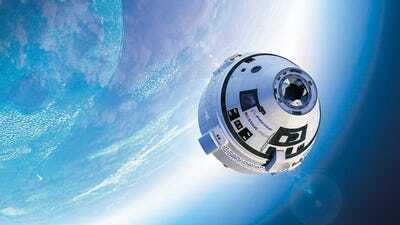 BoeingAn illustration of Boeing’s CST-100 Starliner spacecraft. After the crews of the space shuttles Challenger and Columbia died in accidents, government investigations concluded that NASA had emphasised meeting its schedules at the expense of proper safety protocols. Today, NASA is not shy about proclaiming its new modus operandi. But an ultimate deadline is staring NASA in the face: The agency must take advantage of its incredible investment before the space station has to be deorbited in 2024. At issue for Boeing, according to the GAO, is a problem with the protective heat shield on its Starliner spacecraft. During a return to Earth, there’s a chance it could damage the parachute system, which is required to slow down and safely land the capsule. Meanwhile, SpaceX has received additional scrutiny from NASA since its Falcon 9 rocket exploded on a launchpad in September 2016, most likely because of a pressure vessel that burst during fuelling. For extra rocket power, the company wants to load its Falcon 9 rockets with cryogenic fuel while astronauts are on board – a departure from decades of safety protocol. If Boeing and SpaceX can’t certify spaceships before NASA runs out of Soyuz flight options, US astronauts may find themselves all dressed up with no way to get to the space station.